Camp Minden Training Site (CMTS) is the Louisiana National Guard’s (LANG) newest military training site. In 1941, the Federal Government acquired 15,868 acres of farms, farmland and private lands for construction of The Louisiana Army Ammunition Plant (LAAP). In January 2005 the entire area that formally belonged to the U.S. Government as LAAP totaling 14,995 acres was deeded over to the State of Louisiana under the control of the Louisiana Military Department. To effectively manage the existing resources (infrastructure, facilities, land and personnel) and maximize opportunities for both Commercial Operations and Military Training. 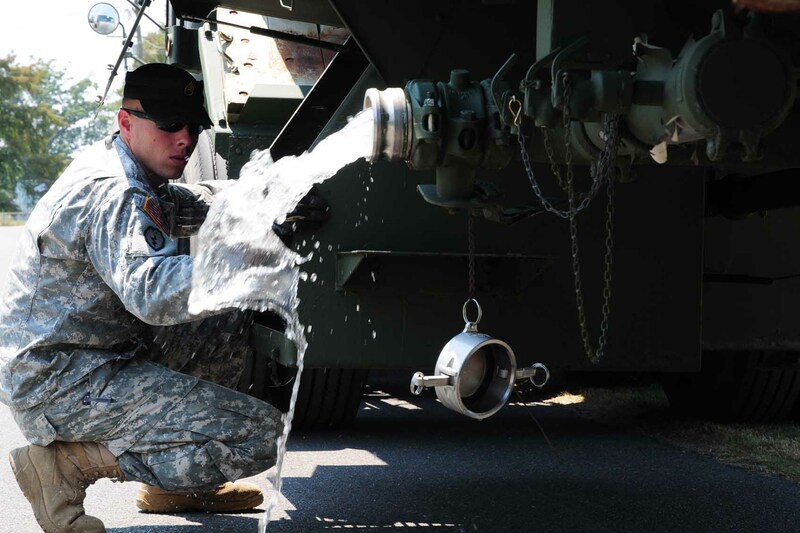 Camp Minden also serves as the Reception, Staging and Onward Integration (RSOI) for EMAC units during emergency response events. Camp Minden Training Center is located approximately 18 miles east of Shreveport, La off of I-20. Take exit 38 to Hwy 80 then left for ½ mile.